What’s that noise? It’s you getting older, and you getting less in touch with teen/youth culture. Sorry for the zinger, but with each day that passes, you realize teenagers aren’t watching Saved by the Bell or Boy Meets World anymore (or at least until the new series comes out) Face it, guys don’t part their hair down the middle and listen to grunge music, and girls don’t have a “Rachel” haircut and chat all night on Instant Messenger. So, what are teenagers like today? How do stay in touch with teen culture? TALK TO THEM! Find out what they like, don’t like, listen to, do in their spare time…etc. Be a mentor, a friend, a spiritual guide, a positive adult influence that will help them be more like Jesus. Youth Culture Updates – Subscribe to newsletters like www.CPYU.org. Be a regular reader on websites like www.focusonthefamily.org or www.connectwithkids.com. Youth Pastor – If you are a youth pastor, then it is part of your job to stay up on these things. So do the research and get the information to the parents. 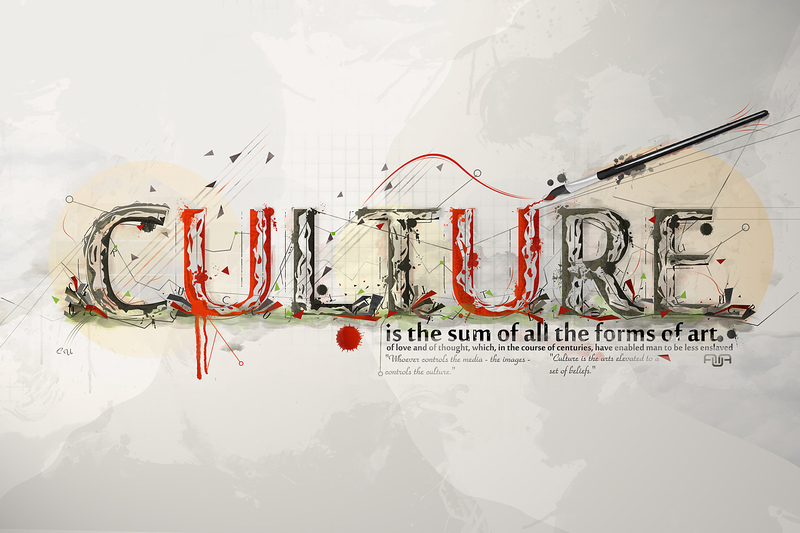 If you are a parent, ask your youth pastor to make the youth culture information available. I’m thankful for my family too. Great video for Thanksgiving week. Spend time talking with us. Show appreciation for what we do. Laugh with us (and at yourself). Ask us to help you. What do you think is missing on this list? The last minute of this video is worth the price of admission. Later this month, I’ll be conducting a “Real Life Simulation” during youth group. I’ve asked the small groups of the church to come and act as high school students in a make-believe cafeteria. Why? To have the students practice sharing the gospel in a venue they face each day at school. Sounds like a great idea…and hoping God can use it despite my crazy ideas. As I gave the small groups a list of the possible “high school characters” they could act like…it got me thinking. Wow, there are so many different student cliques, different personalities, and different student groups. I had no idea there was such a diverse group of students at an average cafeteria. Sure, I’m sure some of those show how old I am. But for the most part, that is what a high school cafeteria could look like, and I’m sure I’m forgetting some groups. And as I looked at that list, I couldn’t help but think about two questions: How do I stop these cliques from forming in our student ministry? How do I reach each of these student cliques with the Gospel? Change it up. Change the seating periodically. You see it in the church service every Sunday. People sit in the same spot virtually every service. Don’t let these habits form in your student ministry…it can cause cliques very quickly. Spread out. Challenge your student leaders to branch out. When they catch this vision, cliques start to deteriorate. You know better. Don’t have student pick their groups for activities, games, group projects. Split up your student leaders, and allow relationship to build outside the comfortable friendship zone. Educate yourself. Study up on what the latest games are coming out to start a discussion with a gamer (October was a pretty big month). Find out the latest tracks that might interest the different genres of music lovers (emo, gothic, skater, etc). Take a step. You may just have to take a step out of your comfort zone. Maybe you weren’t popular in high school, maybe the jocks intimidate you, maybe you have no connection with the intellectuals…it’s time to take a step towards these people, because you are a carrier of Jesus’ love, and they need to be infected by it. Pray & Go. Pray for opportunities, pray for wisdom, and pray that the gospel will be shared. Then after prayer, find ways to get into the schools and make those conversations happen. That ampersand in the title is very important. Don’t just pray, and don’t forget to pray before you go. It is a both and situation! Are you Married? Do you have a smartphone? If you answered yes to both of these questions, then watch this and be convicted. Recently I heard a story that sent chills down my spine. A pastor was sitting next to a man in a plane, who was consistently bowing his head and mouthing words to himself. When asked for a meal, the gentlemen politely refused and continued to bow his head. When he looked up again, the pastor couldn’t resist asking “Excuse me, I have to ask. Are you fasting?” The man said “Yes I am”. Oh, thinking they had a similar bond, he said “That’s great, I’m a Christian too and…” The man interrupted, “Oh, I’m not a Christian. I’m a Satanist. I’m on my way to a satanic conference, and we have made a covenant to pray and fast that all evangelical leaders may morally fail”. Whoa! I thought, as a pastor, I knew I had a target on my back, but I didn’t realize that people were praying for my failure (albeit prayers that have no power/value). And, upon hearing that, and other reminders from the Holy Spirit puts on my heart, I knew it was time I take prevention up a notch. Close The Doors – There are enough doors that Satan can walk through, why not try to close all the doors you can (The “tear it out principle” in Mark 9:47). So that means, if internet is your problem, take it off your phone or don’t access alone. Three’s Company – Never meet with a woman alone. Period. Be a Man of Action – While all this prevention is well and good…don’t forget about the actions! 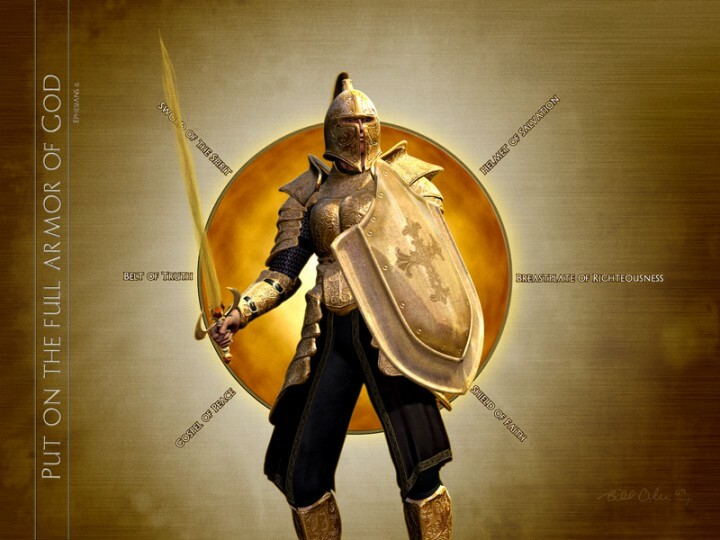 The Bible is full of action against temptation – “put on whole armor of God” (Ephesians 6:11), the “Put On’s” in Colossians 3 (we often focus on what to put off, but don’t forget to put on…which is done by allowing the words of Christ to dwell in you), Submit to God (James 4:7), Walk in the Spirit (James 5:16)…and the list goes on! You see God wants us to be Men of Action, not someone who sits on the sidelines with a clipboard checking off all we have done to prevent the enemy from scoring. God wants us to get out there and be the fierce linebacker and crush the enemy from the opening kickoff! What has given you success in your purity? What has caused you the greatest temptation? Comment and help others prevent sin and promote purity!